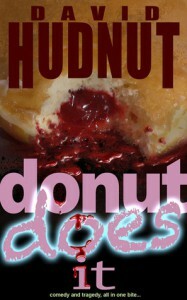 Not really much to this story, a tale of an over weight man who decides to buy 2 boxes of doughnuts and then eats them. I did feel sorry for Randy, his home life was one of shame and neglect at the hands of his parents who certainly contributed to his lifetime of gluttony. The writing was okay but the story was pretty boring.